Carillon is VRUMC’s chime choir consisting of adults with a wide array of musical backgrounds. 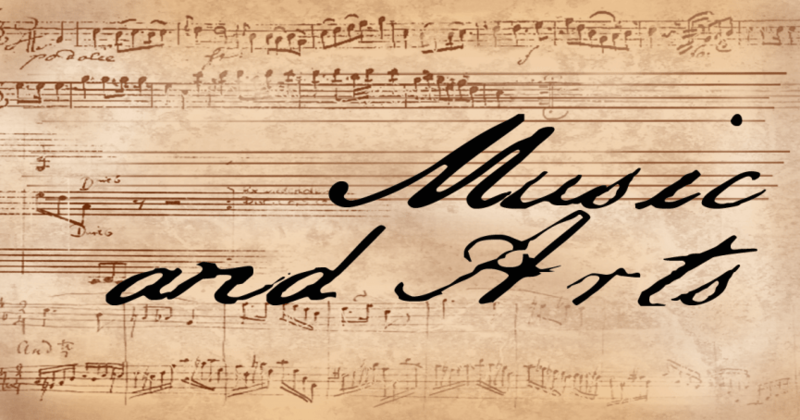 This group is open to anyone interested in using their gifts and talents toward presenting musical offerings in worship once a month. Rehearsals are Wednesdays at 6 p.m. in the Rehearsal Room directly behind the Sanctuary. For more information on Carillon, email the church office, [email protected]. 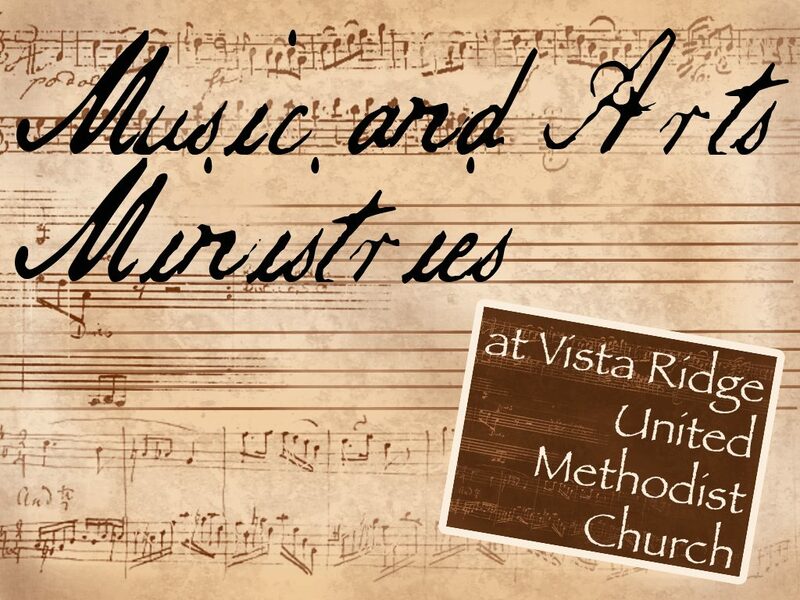 The VRUMC Praise Team is a group of individuals who sing and play contemporary music at our 11 a.m. worship service. Their repertoire consists of new songs as well as standards of contemporary worship. For more information on the Praise Team, contact Daira Curran, [email protected]. Throughout the year, both vocal and instrumental soloists present musical offerings at the 8:30 a.m. and 11 a.m. services. This has included both youth and adults from the Vista Ridge congregation. The VRUMC Media Team is a group of individuals who run our sound system, lighting, and audiovisual components for both the 8:30 a.m. and 11 a.m. services. This dedicated team helps to bring our congregation into a spirit of worship through their efforts each and every Sunday. For more information, contact Noah Curran, [email protected].